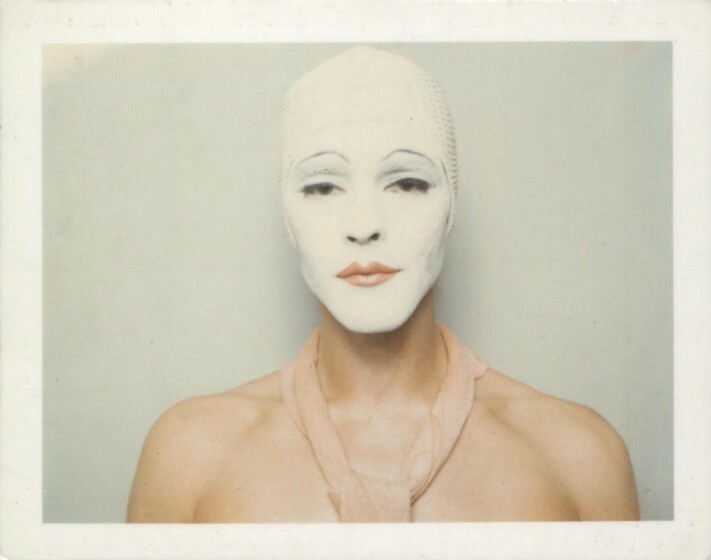 The Hayward Gallery in London is currently presenting DRAG: Self-portraits and Body Politics. I caught up with curator Vincent Honoré for a behind-the-scenes look at the exhibition. What was the initial inspiration for bringing this exhibition together? I was always a big fan of drag performances. I thought it was time to offer a more complex vision of what drag is, expanding the topic beyond the mainstream understanding - this is why I’ve chosen to include multiple styles and generations in the exhibition. Drag not only includes drag queens, but also drag kings, and bio drags. The exhibition demonstrates that drag allows for a creation and constant transformation of oneself, it shows we can be glamorous, funny, and political. You’re not using a linear narrative to present the collection, instead it’s a collection of voices - what led you to adopt this approach? The variety of approaches to drag since the 60s prevents the exhibition being presented in a linear narrative. Conceived as an experience in itself, the exhibition allows the multiple voices of the artists to be heard by themselves. Entering the exhibition is like entering the green room of the biggest cabaret in the world, where pictures of some of the greatest performers who reshaped and are reshaping what identity means, are looking at you. As an art-form, drag explores gender. Have we seen an evolution of drag as we’ve seen society becoming a bit more relaxed about gender roles? As the artists in this exhibition demonstrate, drag draws attention to the way that gender is constructed, choreographed, or performed in our everyday lives. However, it would be misleading to think drag focuses solely on gender. Drag also deconstructs ideas of race, class, taste, and education which is demonstrated by many works included in the exhibition. With the popularity of RuPaul’s Drag Race, has drag gone mainstream? Drag was always mainstream - it comes from and nourishes itself from mainstream culture, theatre, cabaret, music, fashion, and celebrity culture. RuPaul is great, but we shouldn’t forget what came before - the Harlem Renaissance in the 20s, Some Like it Hot with Jack Lemmon and Tony Curtis, Divine, and Leigh Bowery. As well as what could be possibly considered as one of the most extraordinary bio-drag acts - Marilyn Monroe. Even Bugs Bunny is seen as drag in numerous cartoons. Is it important that we understand the history of drag in order to be able to appreciate the power of the art-form? 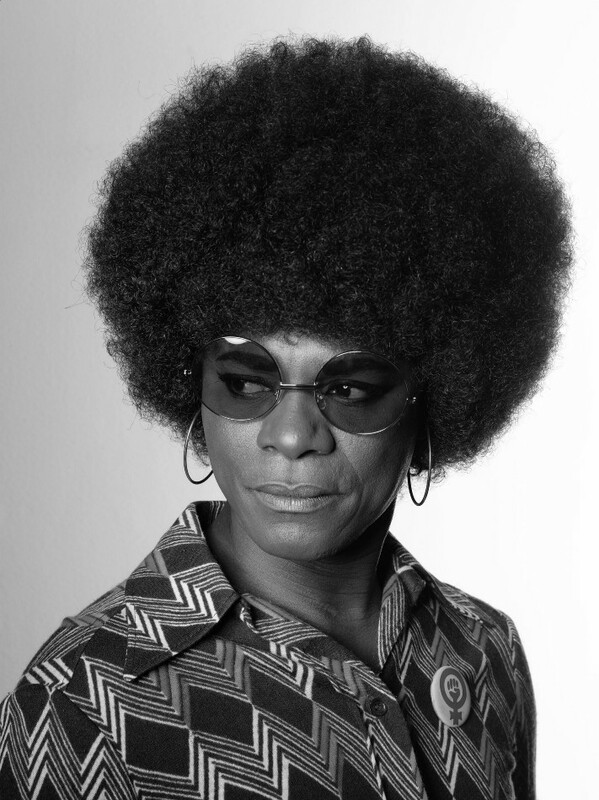 It’s important to understand drag is an act of resistance that emerged from systems of oppression. Naturally, drag performances resist binary systems and norms, challenge oppressive structures, and echo social changes. In the exhibition, drag is used as an art-form to reflect on a wide range of topics including feminism, civil rights, gay rights, the AIDS crisis, anti-consumerism, and post-colonialism. What do you hope that people feel when experiencing the exhibition? This free exhibition is the first one focusing on drag and visual art, including drag queens, drag kings, and bio drags. I hope visitors will have an inspiring experience, looking at these 50 works - some of them historical, some produced for the exhibition. I also hope they will understand drag is a critical tool enabling artists to engage politically with society. As well as parodying and unsettling the very idea of gender, drag is also able to reveal and undermine other systems of oppression. 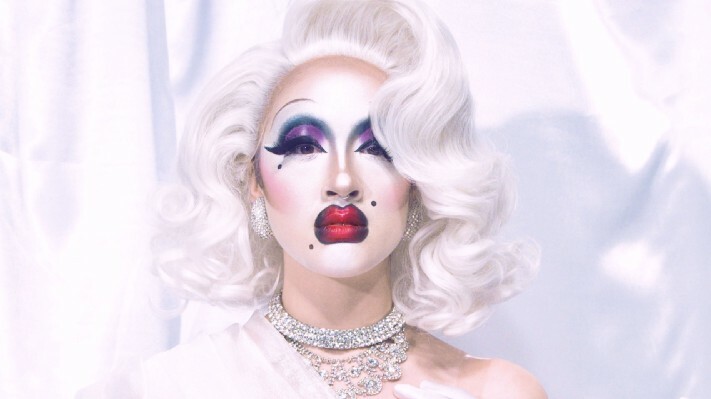 In this exhibition, Ming Wong uses drag to critique the depiction of cultural and racial stereotypes, while Jo Spence, Cindy Sherman, and Paul Kindersley touch on class and consumerism. 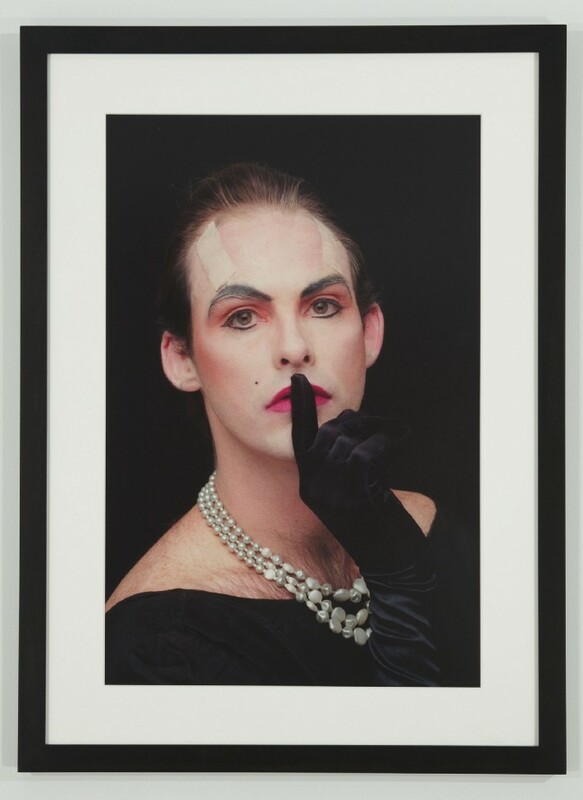 Hunter REYNOLDS, Shhh (from Patina du Prey Drag Pose Series), 1990/2012, digital c-print mounted on centra, 30 x 22 3/4 in. (76.2 x 57.79 cm). Photo credit: Michael Wakefeld. Courtesy of the artist, P.P.O.W and Hales Gallery.